Piece of Mind Home Comfort, LLC. 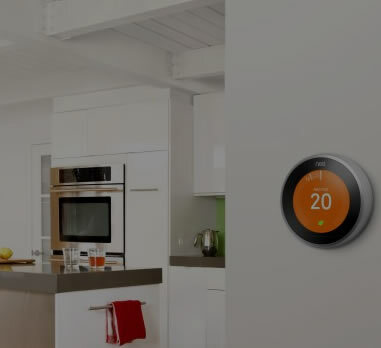 is a licensed heating and cooling contractor. Our priority is you, the customer. We’re the home comfort specialists in the Puyallup, Graham, Bonney Lake, Tacoma, WA area. We are here to help you create and maintain a healthy indoor climate in your home and keep your family safe and comfortable. Looking for super energy efficient Heat Pump? Heat & Cool your home energy efficient ductless system. Looking for super energy efficient Gas Furnace? Piece of Mind Home Comfort LLC is not only our company name, it’s a description of what you can expect when you have your heating or cooling system installed, maintained, or repaired by our partner organization, All American Air Systems. After we’ve discussed the exact needs of your home or place of business, and determined proper sizing for the appropriate equipment necessary to satisfy those requirements, All American will provide the expert installation that will give you the enhanced indoor air quality you deserve. Our experience combined with that of the great technicians at All American, ensure that you get the best equipment, the best price, and the very best customer service anywhere in the region. We service the entire area around Puyallup, Orting, Tacoma, Graham, and Bonney Lake in the state of Washington. If you have any question about whether or not your business or residence is included in our service area, please do contact us at your convenience, so we can discuss your location and your Heating, Ventilating, and Air Conditioning (HVAC) requirements. Residential heating and cooling – whatever kind of system you need maintained or installed for continuous indoor comfort, we can discuss those needs with you, and help you plan for the best possible solution. 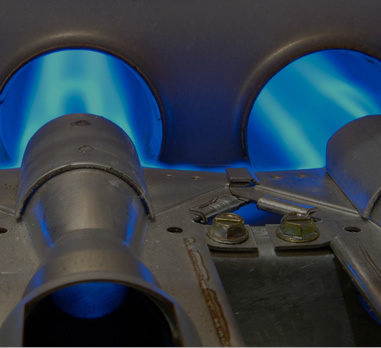 There are several options for heating which you can choose from, according to what might work best for your situation. Heat pump installation – in many cases, heat pumps are better options for heating, especially since they have the advantage of functioning as a cooling system during warm weather. There are several types of heat pumps available, including some high-efficiency models, which you might take advantage of for their versatility and economy. Air conditioning installation – not every air conditioner is made equal, and not everyone is installed correctly to provide maximum performance. When we evaluate your cooling needs, we can size the model you need to be optimal for your home or office setting, and you can be assured that it will be expertly installed. Furnace installation – after about 12 – 15 years, most furnaces begin to lose efficiency and performance, and even though they might still be functional, you’ll probably notice that your heating bills are steadily rising. This is a good time to have your furnace evaluated by the professionals at Piece of Mind Home Comfort, before you experience an unpleasant surprise during the middle of the cool season. If a new furnace is your best option, we’ll discuss some possibilities with you, and arrange for expert installation. 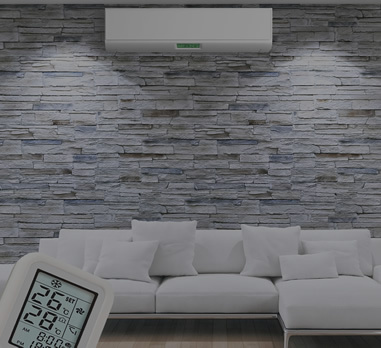 Ductless heating and cooling installation – if your home or office lacks a network of ducts for the conveyance of conditioned air, we can recommend several excellent solutions for heating and cooling which do not require ducts for operation. We can explain how it all works, and discuss options that will allow you to heat and cool every room of your building ideally. © Copyright 2017 Piece of Mind Home Comfort. All Rights Reserved.